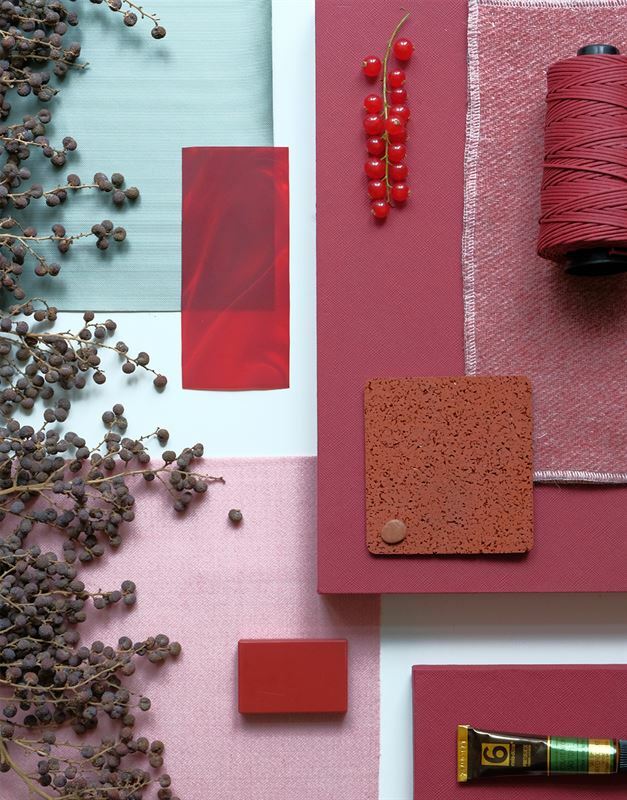 Danish award-winning trend analyst Nina Bruun's monthly color collage encourages to use red in Scandinavian interior decoration. Her visual mood boards consist of interesting surfaces, completed with Tikkurila and Beckers color codes. Red is definitely a color that we can use a lot more here in Scandinavia. I think we’ve been a bit scared of the color for a long time, but red is so much more than the “mailbox-red” that a lot of us might be used to. It’s a really diverse and warm color and I’m so happy to see how Scandinavian is embracing it in a new way. All the warm, soft and dimmed versions of the color are perfect for an exclusive expression and whether you use it on a piece of furniture or on an entire wall red gives a depth to the space. Since there are so many variations of red, it shouldn’t be hard to find the shade for you. 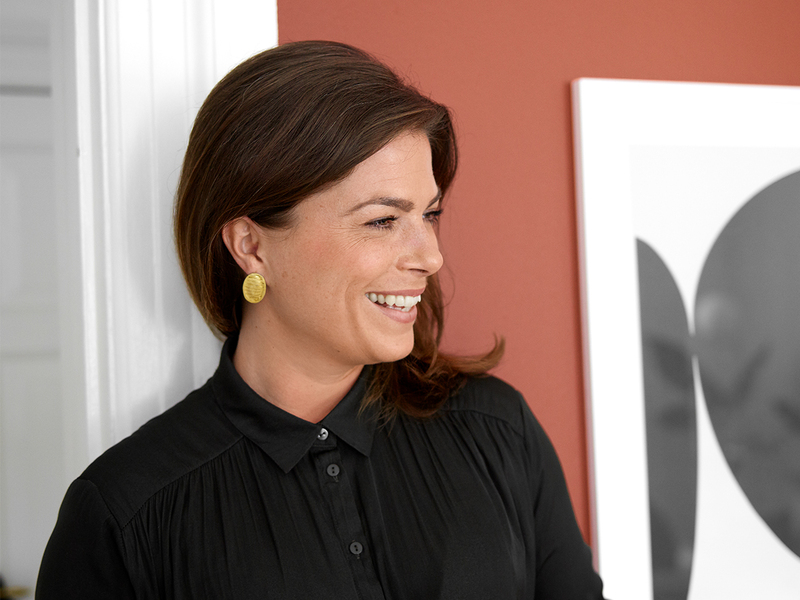 Bruun, who runs her own consultancy, has previously worked with Tikkurila in the Color Now 2018 jury. This fruitful cooperation will continue in 2018 in the form of modern color journals that follow the latest trends. "I love the idea that through my visual reports I will be able to share what I know about colors, trends and my personal sources of inspiration, in keeping with the latest developments." The former design manager of Muuto, Bruun’s will now publish Trend reports both in her own Instragram account @nina_bruun with hashtag #tikkurilacolorjournal. At the end of the year, her mini reports will be combined into a full-year trend summary.